I originally posted this when Steve Jobs stood down from Apple August 24th 2011. In the early hours of Thursday 6th October BST, Apple confirmed that Steve Jobs had died. The world has lost someone with a unique vision and highly focused design sense, and it will be more the poorer for it. I would like to offer my condolences to his family, and am grateful that Steve’s suffering has come to and end. Anyone who has read some of my blog posts, twitter feeds, or anyone who has asked my opinion of Apple, you will know I turned my back on the company and their products almost 6 years ago. I started seeing how Apple had gained a sort of control over tech journalists, and grew increasingly uneasy with the way they went about business, and their relationship with their iOS developers. 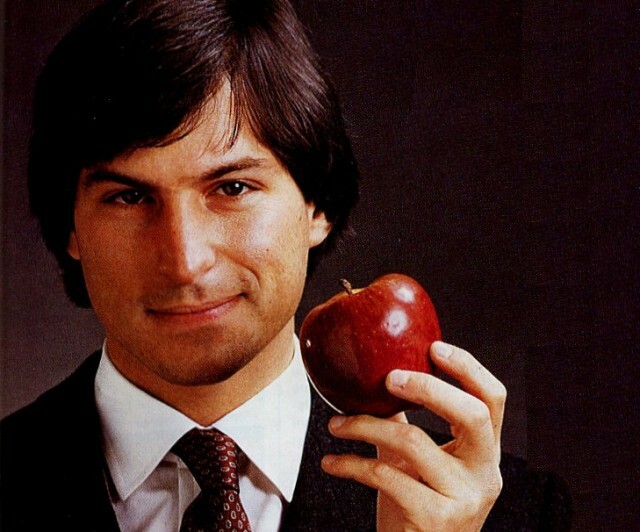 One person has been the figurehead and the leader of Apple, that man was Steve Jobs. With the news today, that he has resigned as the day to day CEO of Apple, I am filled with both sadness, but also some degree of relief. This on a personal level as a human being, and as someone who sees how Apple can be a force for good if run in the right way. Steve Jobs did not have the easiest of childhoods… Knowing from an early age that it was his birth parent’s intention to have him adopted. Steve eventually found his place in the world, and probably had to mould the place he now exists in. Whatever you may think of Apple and the products he has brought into the world, it is undeniable that Steve Jobs has had a talent for cultivating a vision of how computing and electronics should be, and developing successful and sometimes revolutionary concepts which have inspired many others to follow. So I talked about how the resignation is a positive as well as negative event. Firstly as with many of you who stumble upon this, I will be thinking of those products that might have been were he still in good health and running the company. It feels like the end of an era because it was Steve Jobs and Bill Gates who defined more than a decade of technology innovation and rivalry, in this generation of Mark Zuckerberg, Larry Page and Sergey Brin. But then there is also some upside to this event. 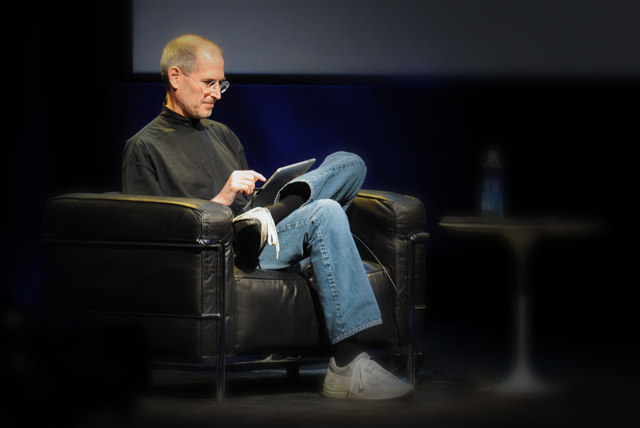 Steve Jobs has suffered for many years with ill health. Despite treatments and time away from work, it has become increasingly clear he is not recovering. Finally stepping down from the pressures of having to be on campus day to day, will no doubt help him spend the rest of his days with more time to spend with friends and family. No more keynotes to address, and other public appearences he will feel obliged to carry out. As a caring and sensitive human being, I have not enjoyed seeing him looking so ill in public. And here is the more controversial point… If Apple is able to find a vision it can adopt and drive forward in the future, it may not be as disasterous as it was the last time Steve Jobs left Apple. And without such a strong willed single individual imposing such a passionate vision on the whole company, Apple may start to embrace those who have helped it become so successful in recent years, rather than them having to take the role of the hypothetical “abused puppy”, taking the knocks but being so vulnerable that they have no where else to turn.